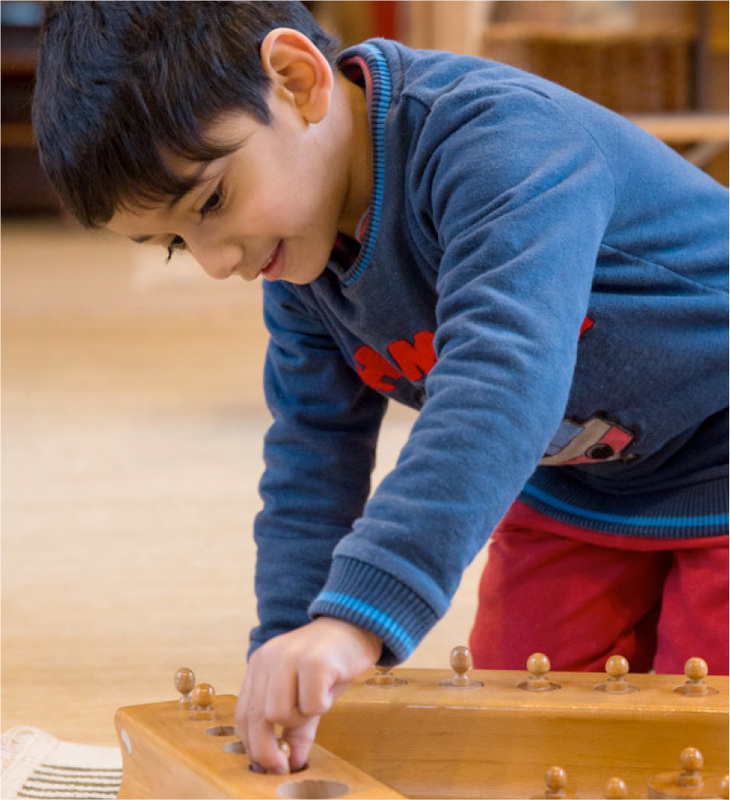 Grantham Farm Montessori School & the Children’s House is an accredited Montessori school in the idyllic Hampshire-Berkshire countryside. Our ethos is that all children are innately interested in learning, and we nurture their love of learning. Our school is for two–seven year old children. 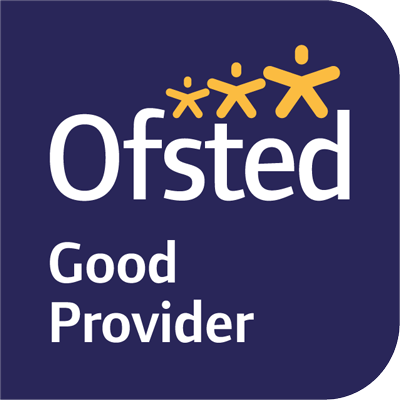 We are open Monday to Friday from 8.30am–4.00pm term-time. Our head teacher Emma Wetherley leads a dynamic and highly experienced team. With an established track record of high quality education, our school focuses on the individual needs of each child.